First formed as a two-man band as early as 1980. However, the full line-up and band name weren't chosen until 1982. 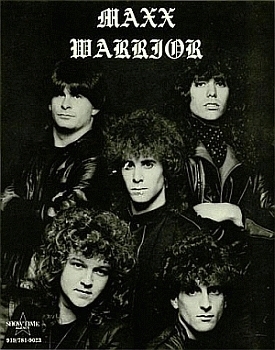 Disbanded in 1986. Reunited for a one-time show in 1987 before finally splitting up afterward. Performing at the Second Annual Cliff Jackson Memorial Jam at the Lincoln Theatre in Raleigh, North Carolina on Saturday January 7, 2012.